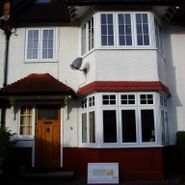 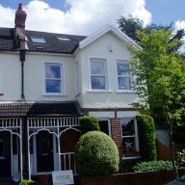 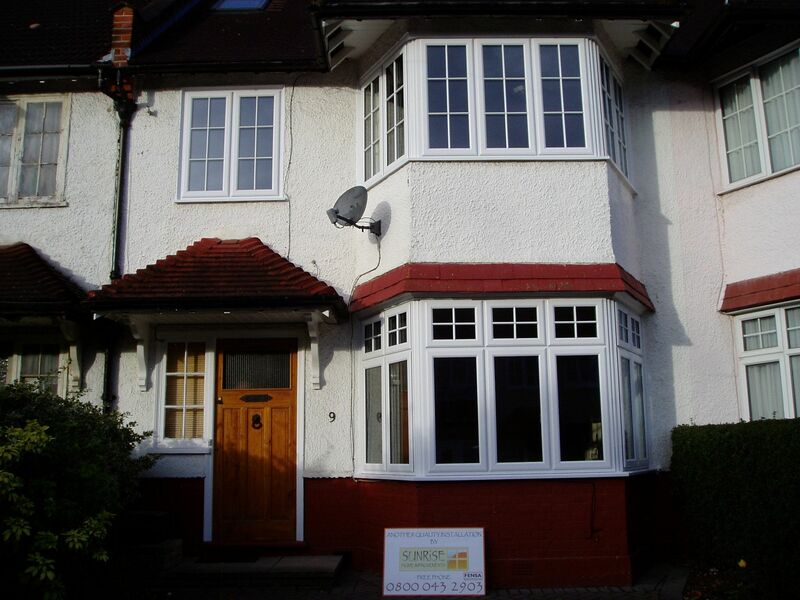 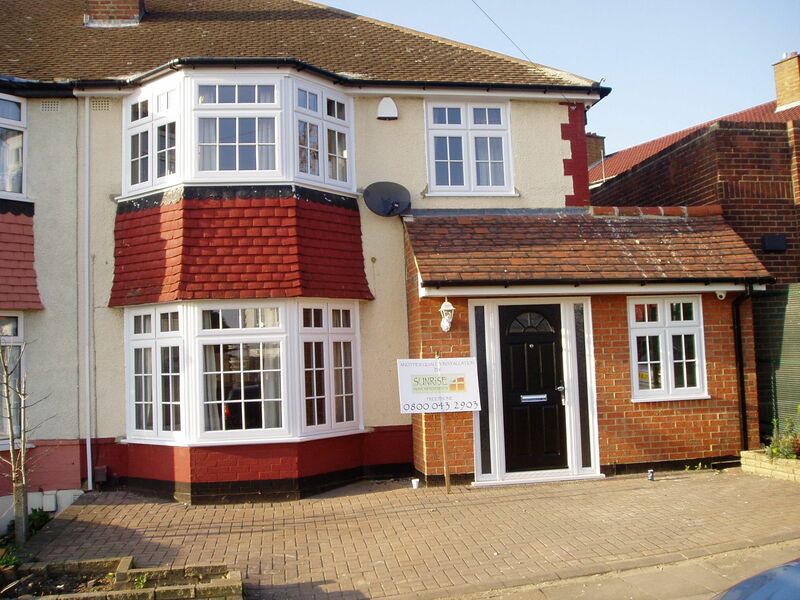 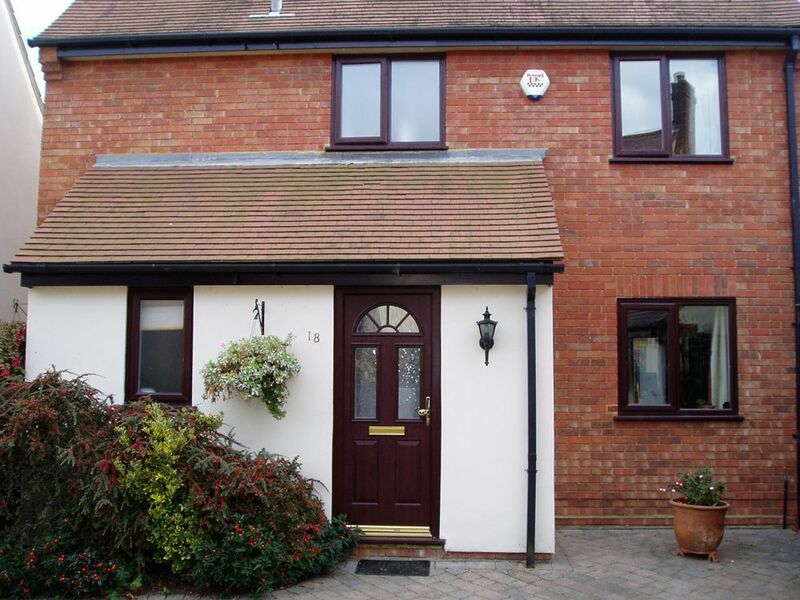 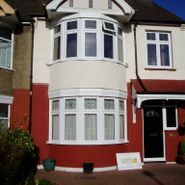 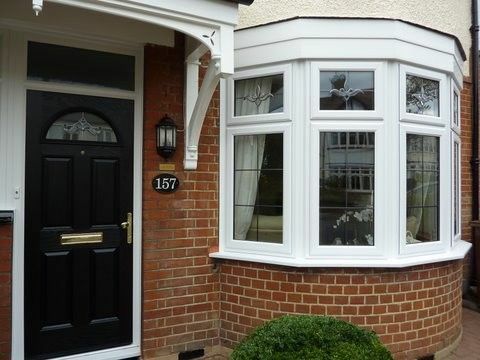 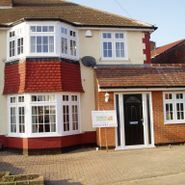 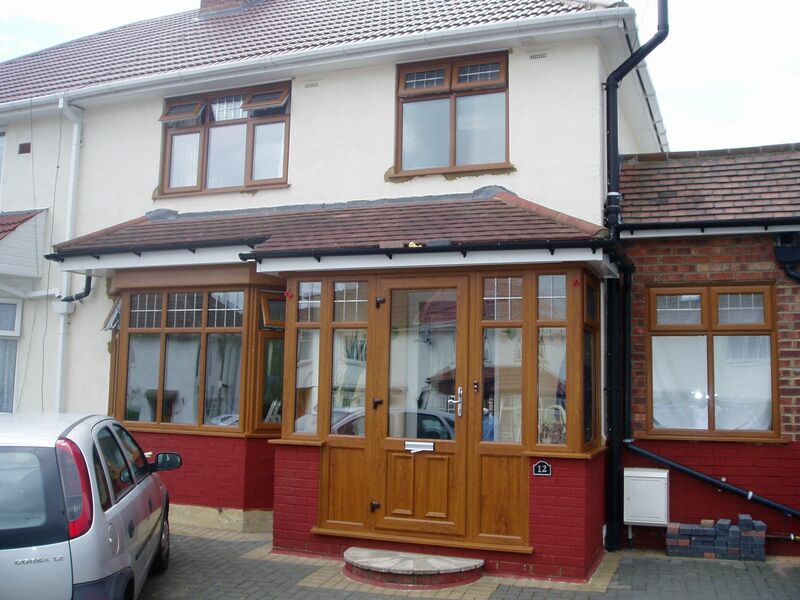 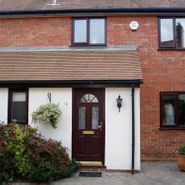 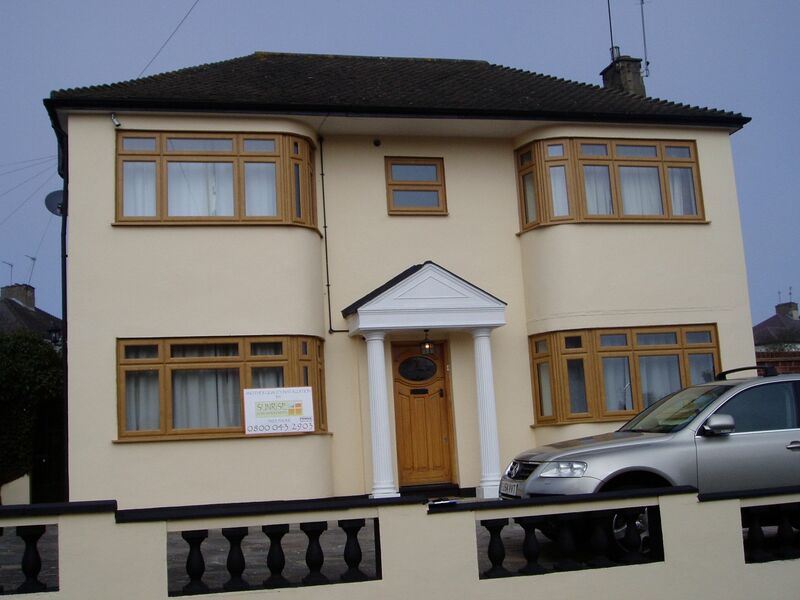 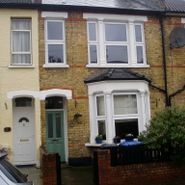 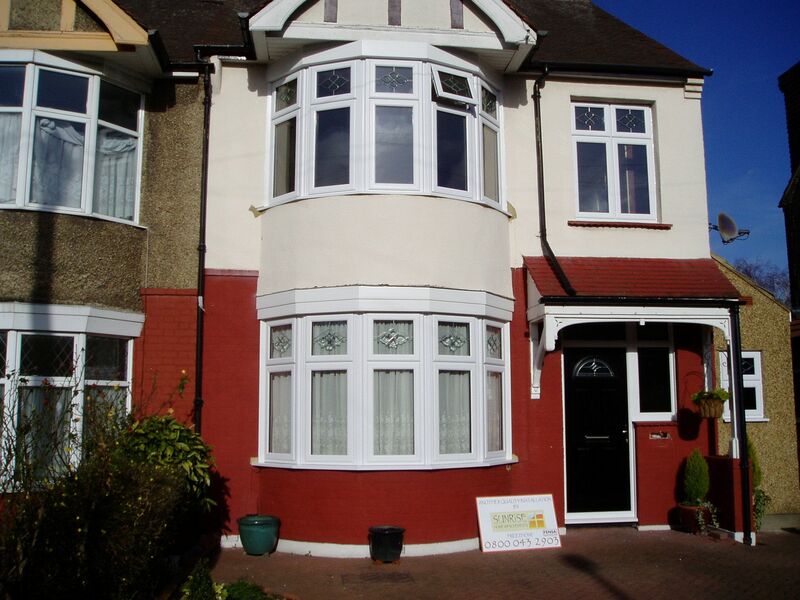 With our outstanding double glazing, Sunrise Home Improvements are the first choice for those looking for quality, professionalism and truly exceptional windows. 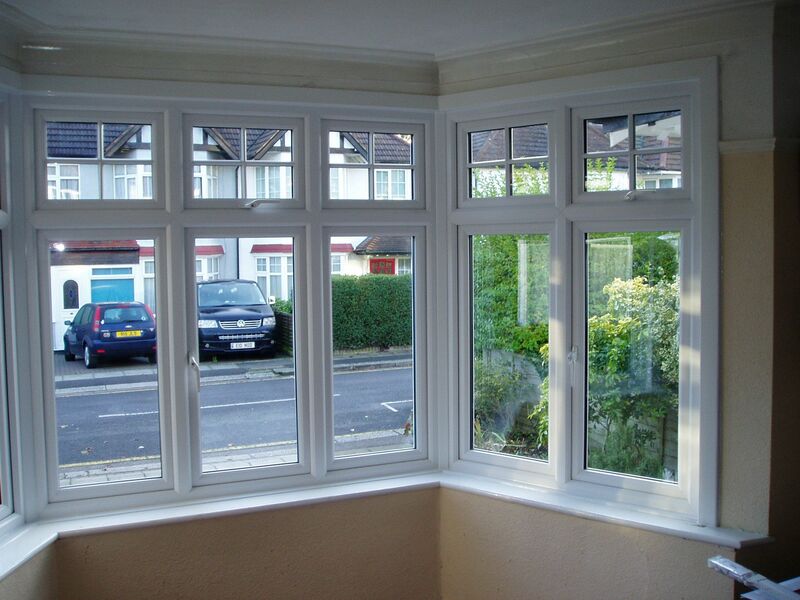 Windows from Sunrise Home Improvements add to your comfort in so many ways - making your home warm, quiet and extra secure. 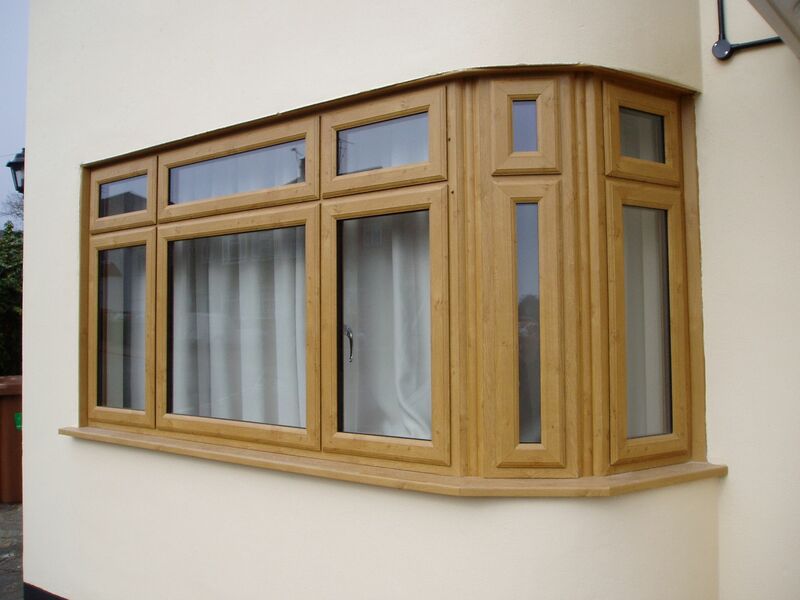 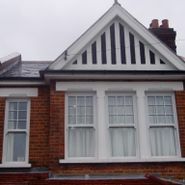 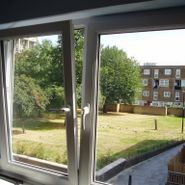 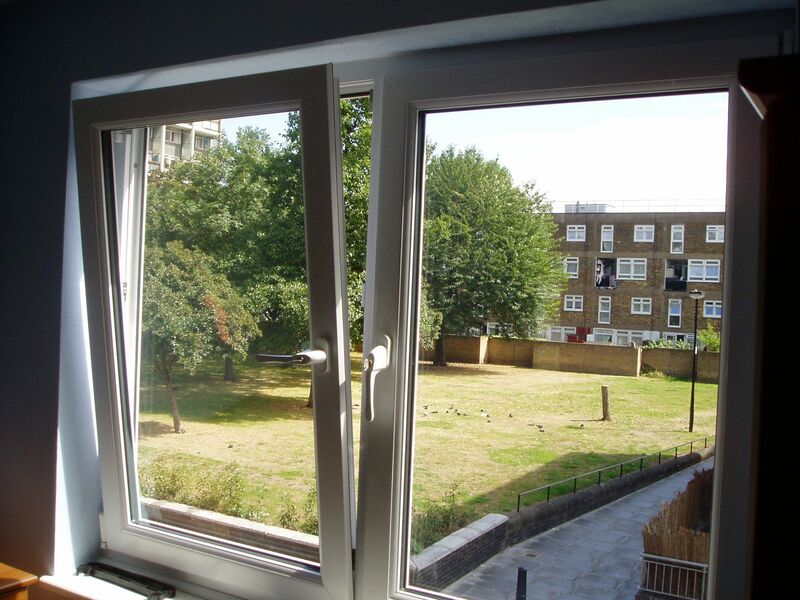 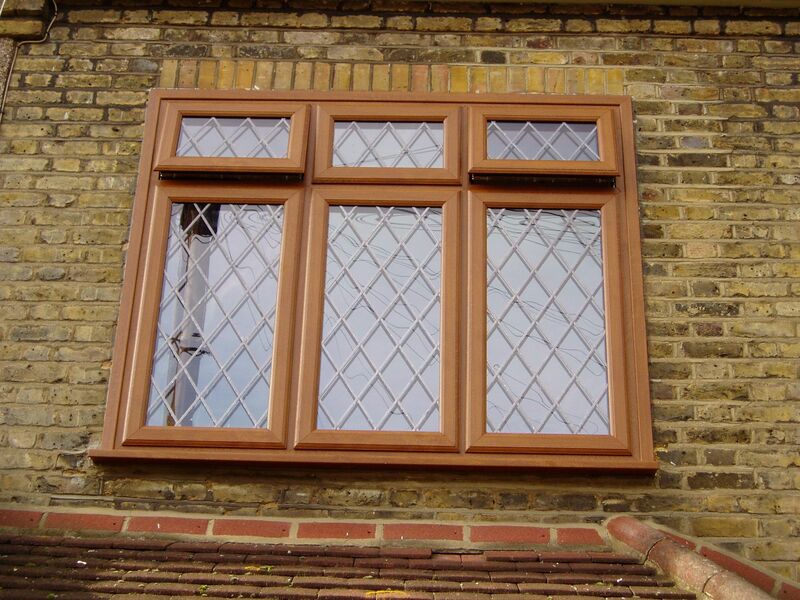 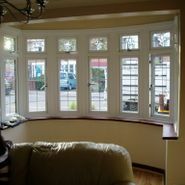 Plus the hard wearing, top quality materials we use make our windows virtually maintenance free. 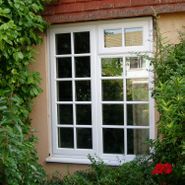 You can save on your bills and help protect the environment with Sunrise Home Improvements windows. 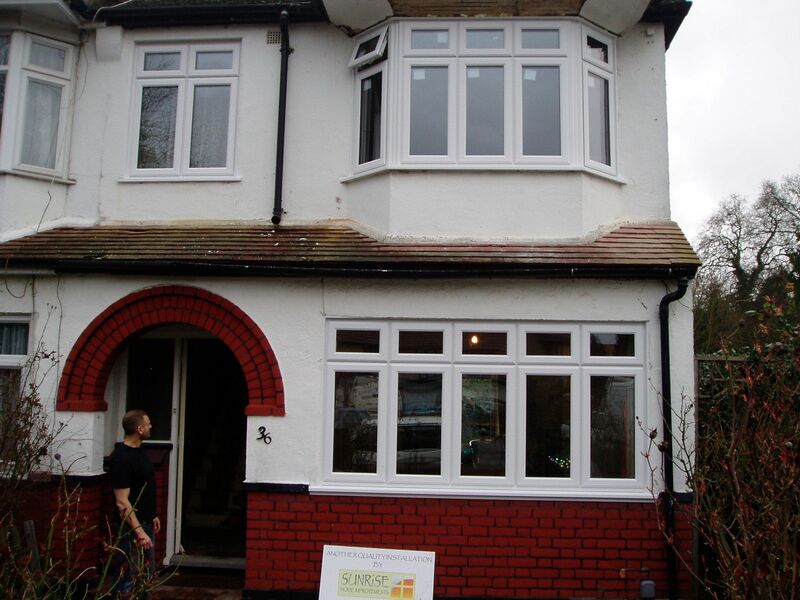 Our use of glass technology and superior insulation means our windows offer increased energy efficiency. 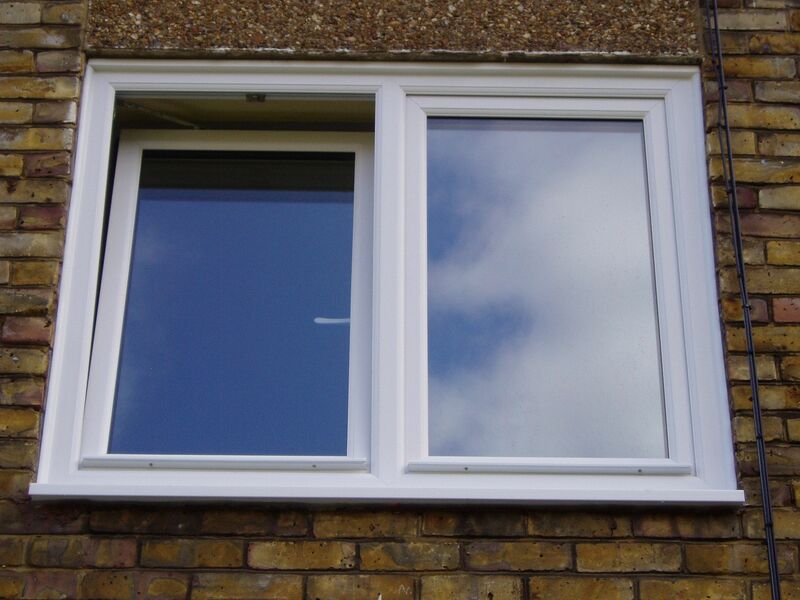 With rising energy costs, the last thing you want to do is throw money out of the window. 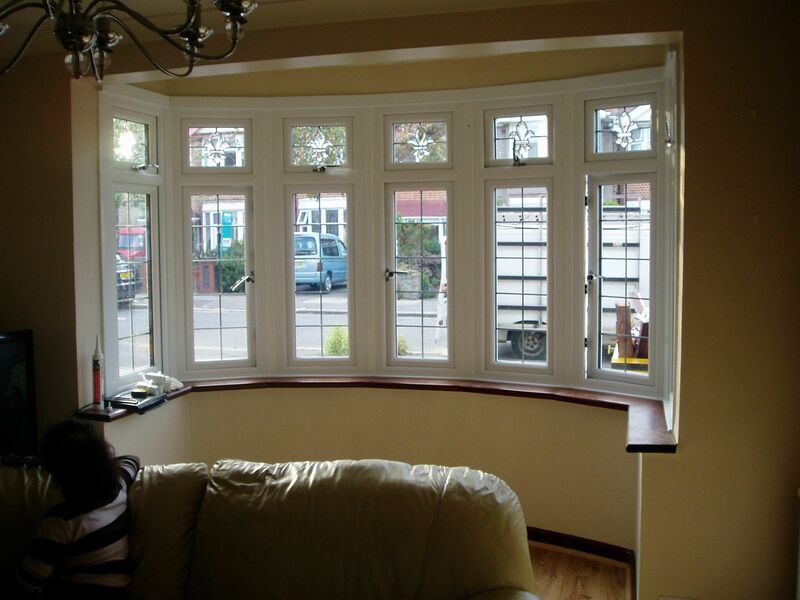 But that is exactly what you could be doing if your windows and doors aren't energy efficient. 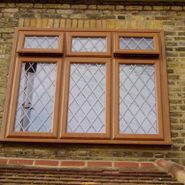 Significant advancements have been made in recent years to ensure the windows and doors you install in your home retain heat and reduce the amount of energy you use. 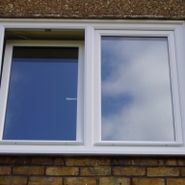 With up to 20% of a home's heat being lost through inefficient windows and doors, choosing the right windows and doors becomes extremely important. 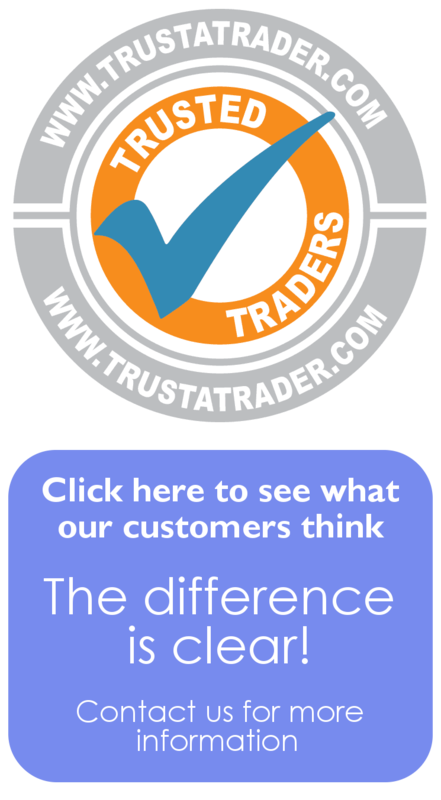 When you invest in a quality product, you want it to be exactly right. 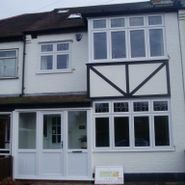 With Sunrise Home Improvements you can have your windows tailor-made to your requirements with our wide range of window designs and many colours to choose from. 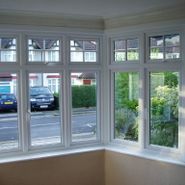 UPVC windows have improved a lot over the past two decades. 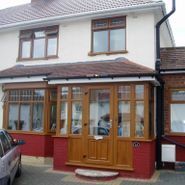 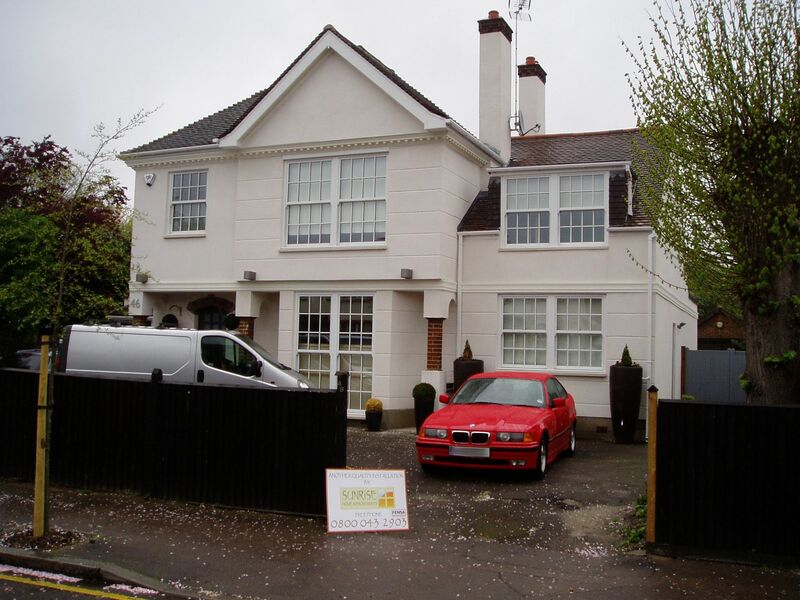 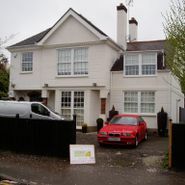 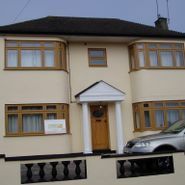 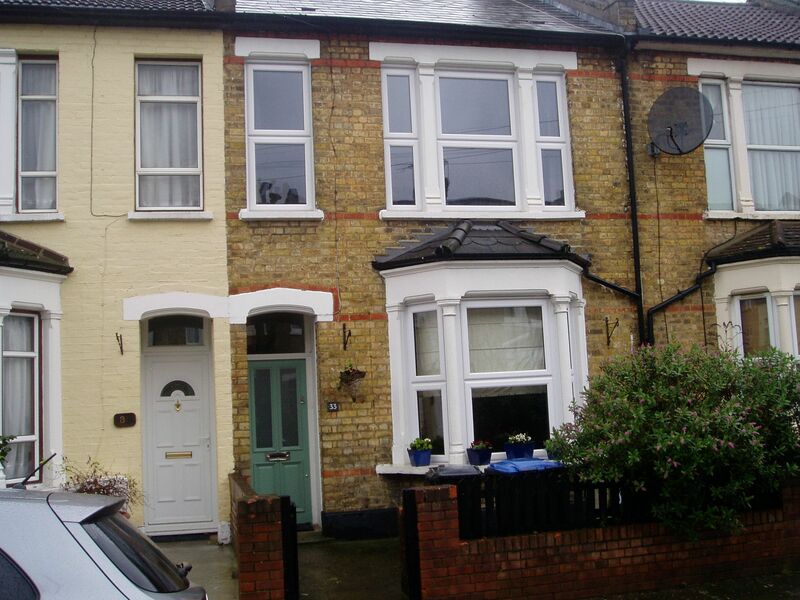 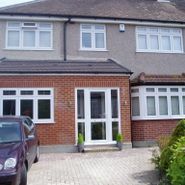 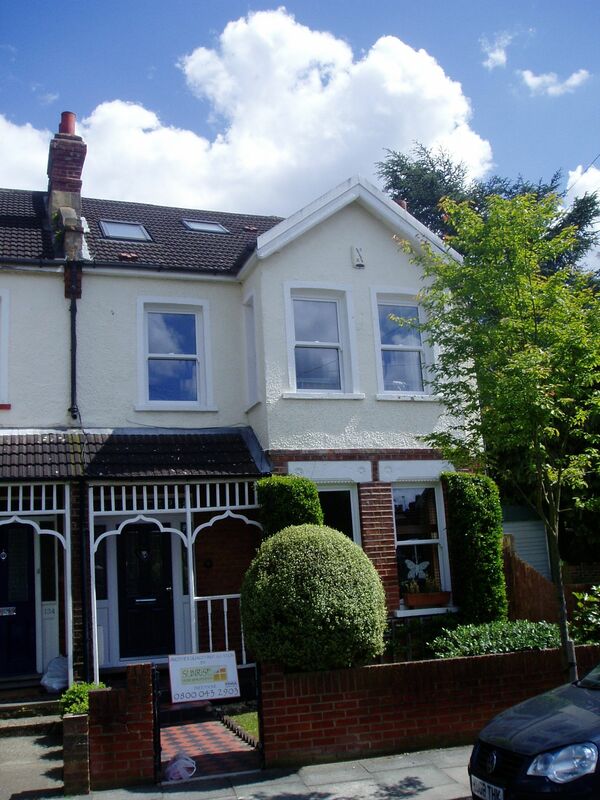 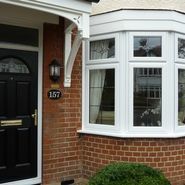 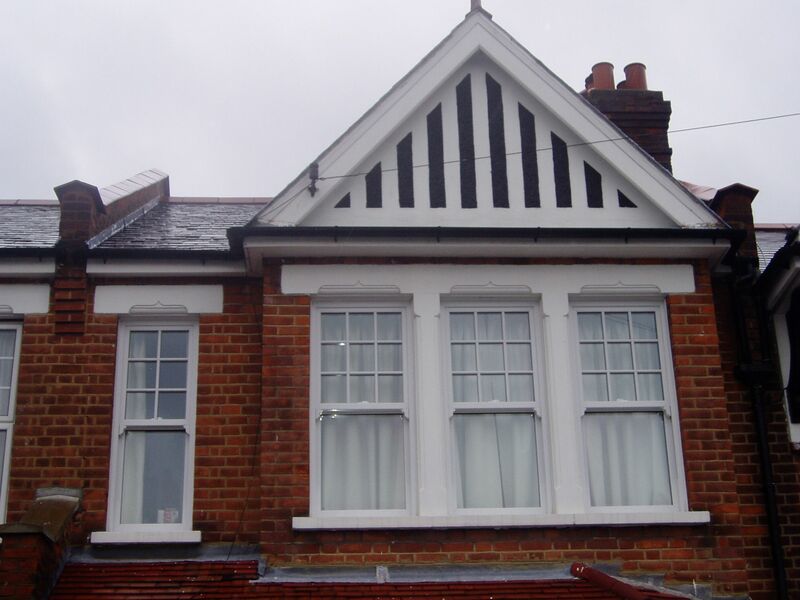 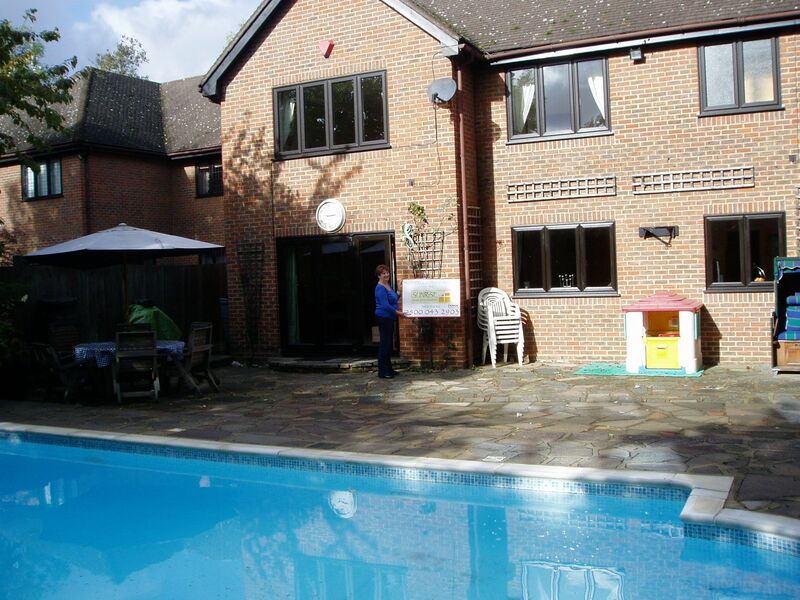 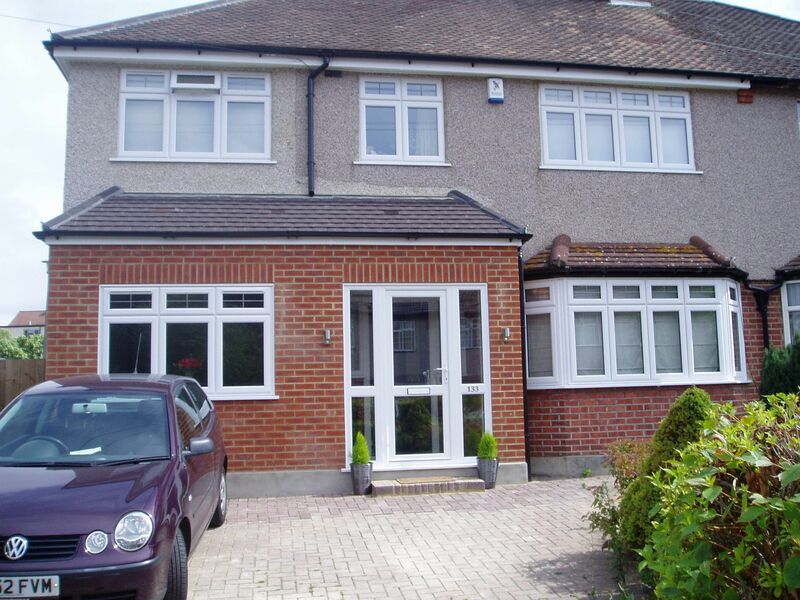 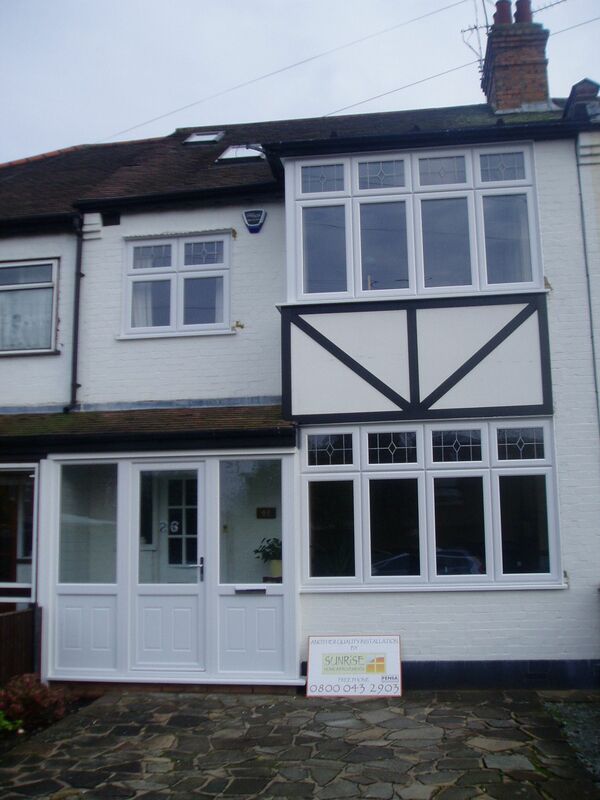 Gone are the days of bulky and obtrusive frames which spoil the appearance of a home. 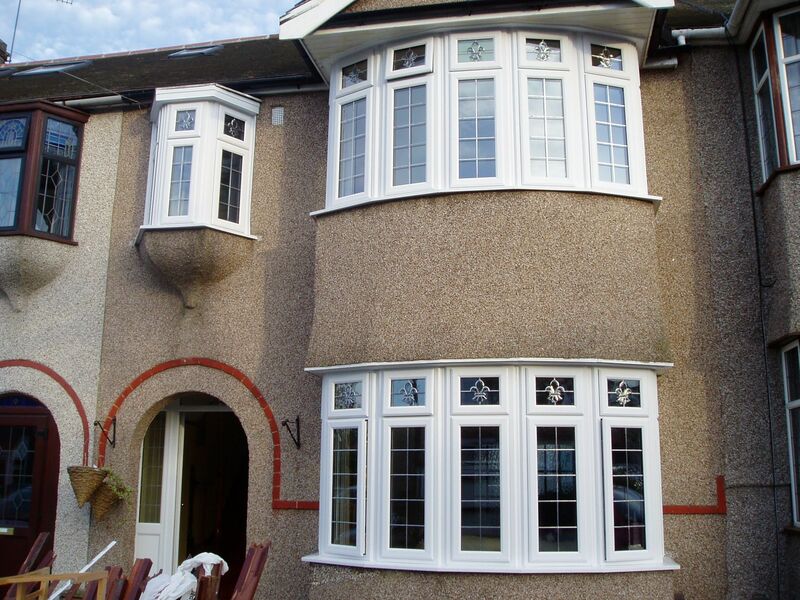 Today, UPVC windows are not only designed to look good, but also to meet the highest standards of quality and performance. 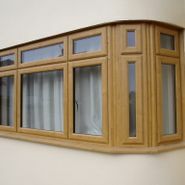 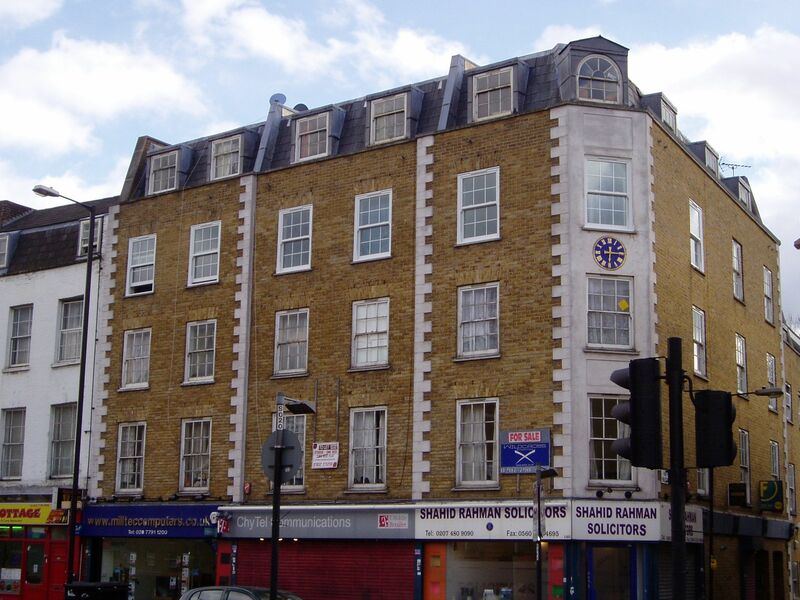 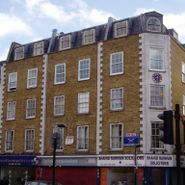 No matter what style of property, we can offer you a design of window which complements the architecture. 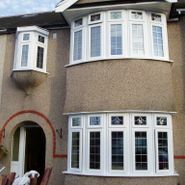 From the simplest casement window to the grandest vertical sliding sash , we can create both traditional and individual looks for your home. 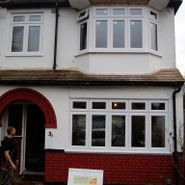 Sunrise Home Improvements are FENSA Registered and our windows are manufactured and installed to the highest specifications, also coming fully guaranteed. 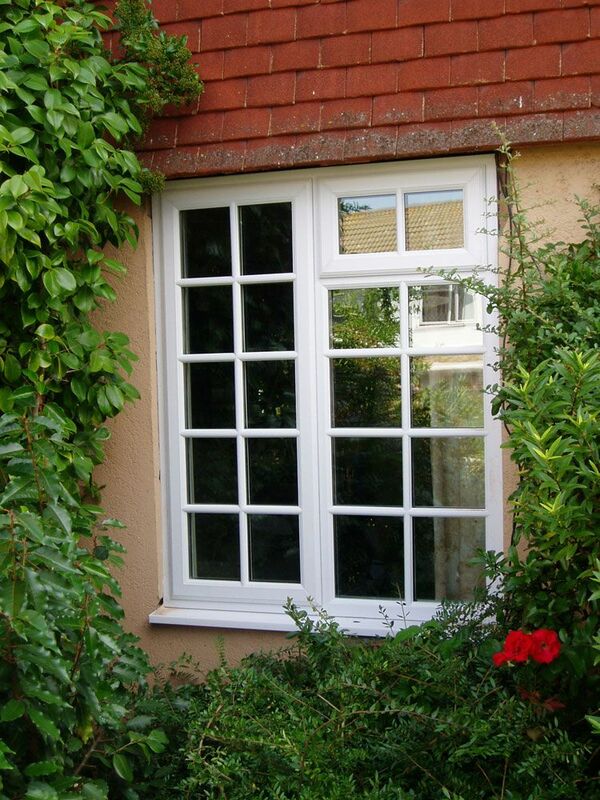 Choose what style and we'll create a window custom-made for you. 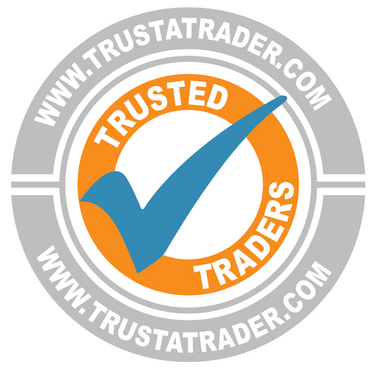 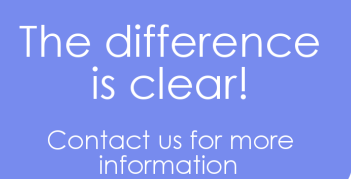 Call 0800 043 2903 to make a free, no obligation appointment now.